How can I break out of nesting of loops in Java? 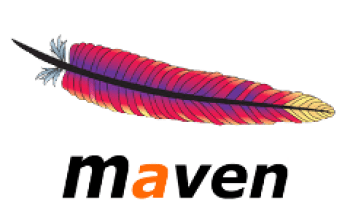 How to create an executable JAR with dependencies using Maven? How can I package my project in a single executable JAR for distribution? How can I make a Maven project package all dependency JARs into my output JAR? How can I upload image using spring MVC, Java? 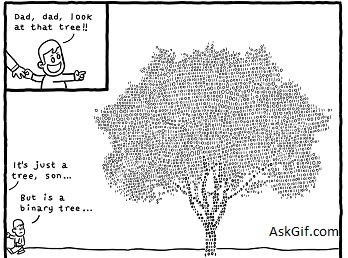 Search an element in binary tree without recursion. 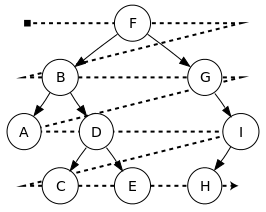 How to implement Level Order Traversal in Binary Tree? 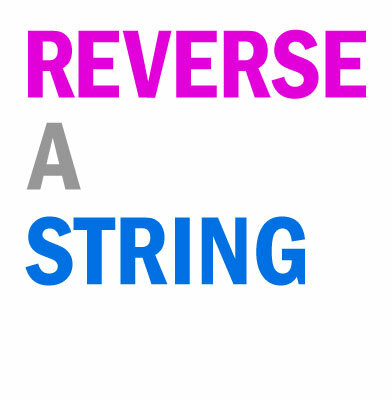 How to implement PostOrder Traversal in Binary Tree? PostOrder Traversal is different from InOrder Traversal and PreOrder Traversal. In this Traversal approach we first traverse through left and then right and at the end, we traverse to the node data. 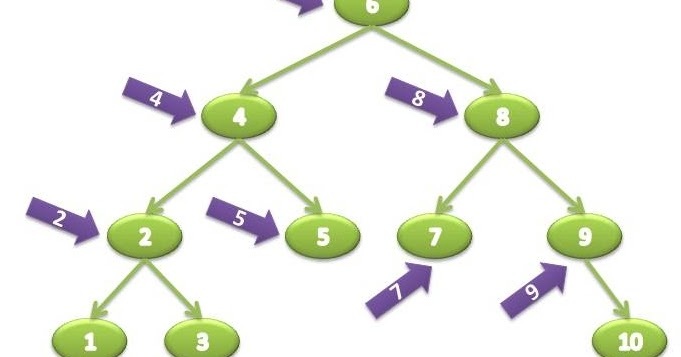 How to implement PreOrder Traversal in Binary Tree? 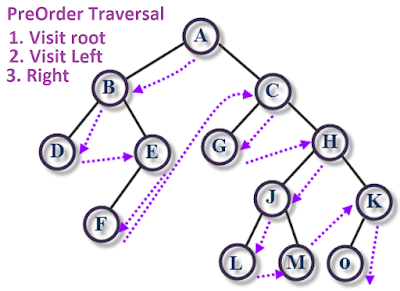 How to implement InOrder Traversal in Binary Tree? The Technique for traversal in an Inorder is slightly different from what we were doing in PreOrder Traversal. Here we go through left node, then data and then the right node. 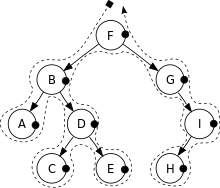 Find the Merging Point of Two Linked Lists. 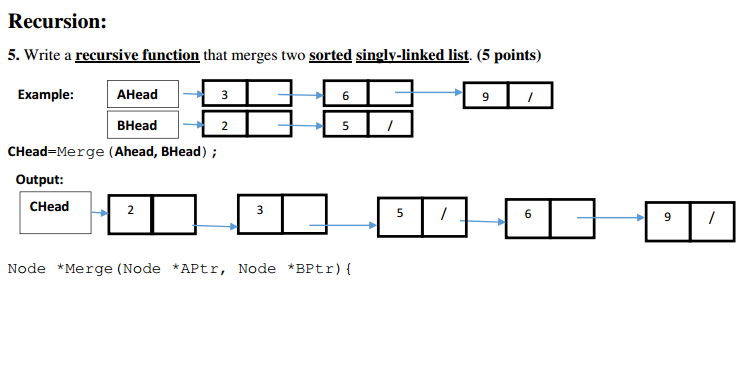 Given two sorted Linked Lists, we need to merge them into the third list in sorted order.